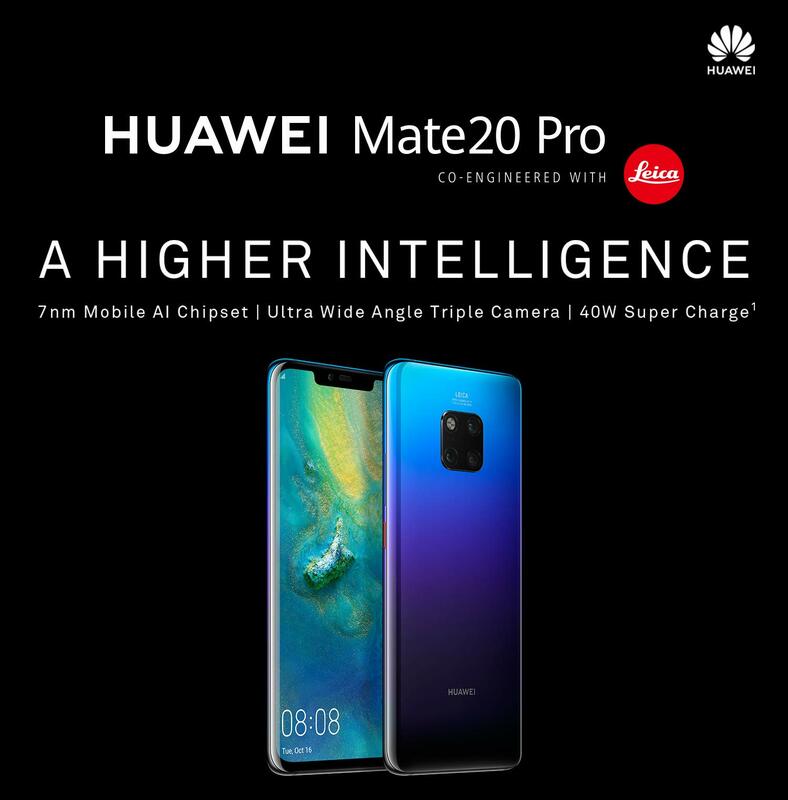 Huawei's flagship smartphone Mate 20 Pro supporting fast and wireless reverse charging will make its India debut on November 27. Touted in media reports as the 'King of Smartphones', it houses a 4200mAh battery and gets 70% battery-life in 30 minutes via world's first 40W SuperCharge technology. Its wireless reverse charging technology charges other smartphones that support wireless charging.